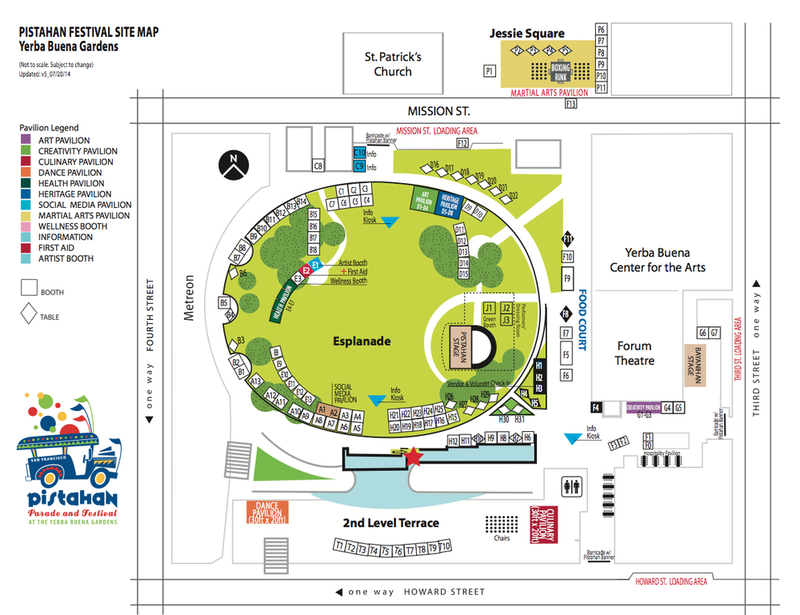 Partner with us as a vendor, exhibitor or advertiser at the annual Pistahan Parade and Festival at San Francisco's Yerba Buena Gardens—the largest Filipino festival outside of the Philippines! 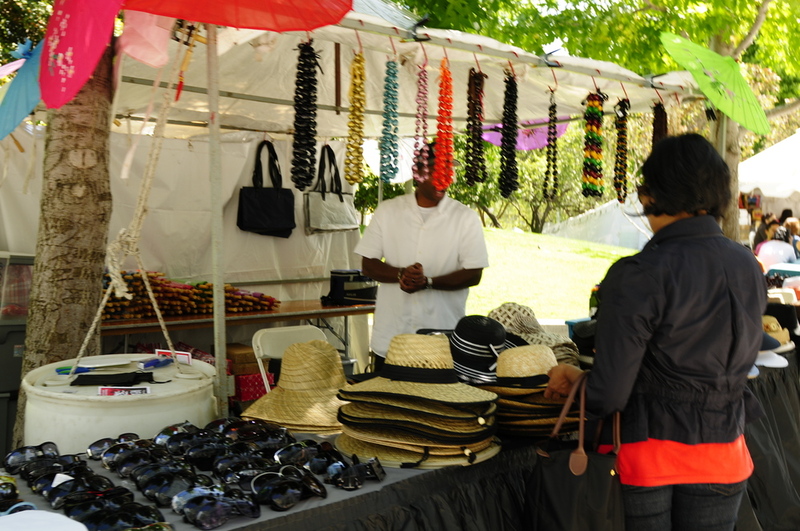 Thank you for your interest as a booth exhibitor for the 22nd Annual Pistahan Parade and Festival. Send your booth application now to secure your spot. For more information, send an email to exhibitors.pistahan@gmail.com. Thank you, maraming salamat! 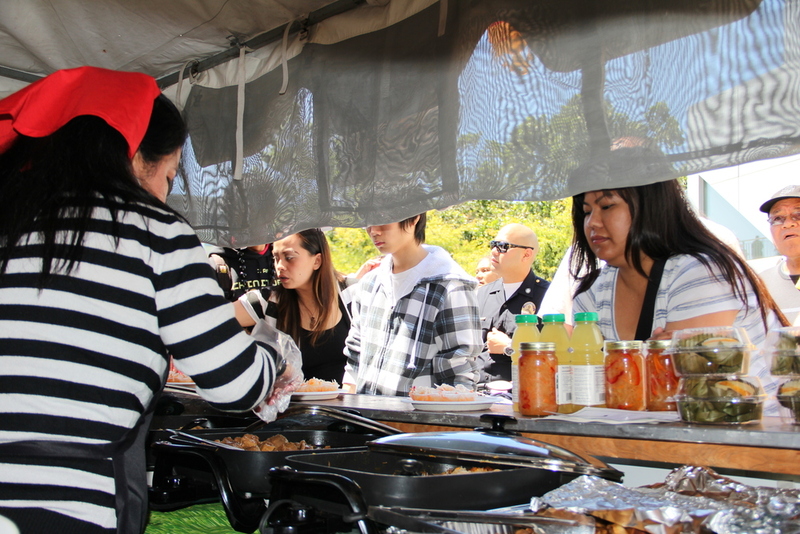 20’x10’ screened booth with prep area + one 8’x3’ table + two chairs + Health and fire permits. You must provide own certificate of insurance. 10’x10’ screened booth + one 8’x3’ table + two chairs + health and fire permits. You must provide own certificate of insurance. 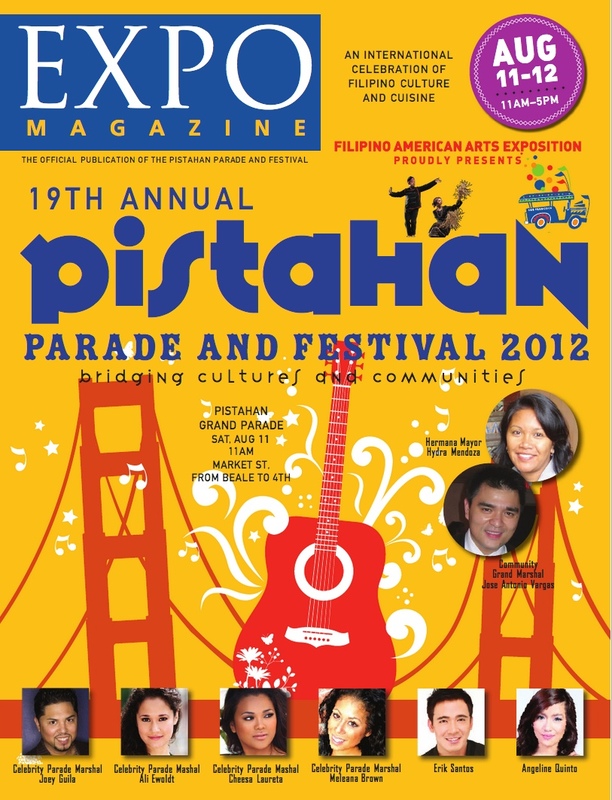 Email to exhibitors.pistahan@gmail.com to advertise in EXPO Magazine. Or download the Advertising Form.